Toronto, April 1: Days after Riyadh released three jailed women activists on a provisional basis, a leaked report on the condition of political prisoners in Saudi Arabia has highlighted their abuse and torture in prisons. 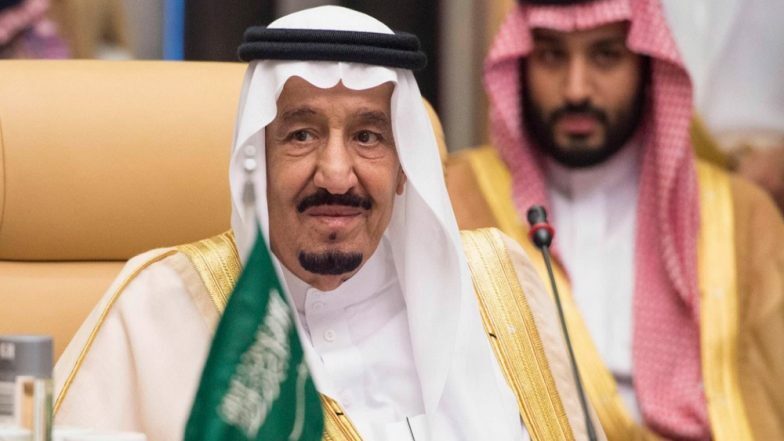 The leaked report is part of a medical review ordered by Saudi Arabia’s King Salman, in to the state of the health of political prisoners after a spate of reports have alleged that the prisoners, male and female are being abused and tortured in prison. This despite many of them are yet to go on trial or have official charges framed against them. The leaked report was first published by the British newspaper The Guardian. The health report was prepared for the king and is to be circulated amongst members of Riyadh’s royal court. Most of the political prisoners jailed, have been arrested in the past one year as Saudi Arabia’s Crown Prince Mohammed bin Salman (MBS) has moved to consolidate power in the kingdom. The Guardian reported that MBS’s aides objected to the health review or the release of the report. The leaked report notes the physical abuse suffered by the political detainees and recommends that most of them should be shifted to hospitals for immediate medical attention. One remark says, "The patient suffers from severe weight loss with continuous bloody vomiting. There are also a number of wounds and bruises scattered in several areas of the body." Another remark was: "The patient cannot move at all due to wounds in both legs as well as severe weakness in the body due to malnutrition and lack of fluids." This report is consistent with previous reports of abuse and torture alleged by the Saudi political detainees. Loujain Al-Hathloul, who was arrested from UAE in 2018 and deported to Saudi Arabia, had reportedly told her family that she was subject to physical and sexual abuse at the hands of the Saudi authorities. She said she was regularly whipped, beaten, electrocuted and sexually abused in a basement she called the "palace of terror". Al-Hathloul was one among the dozen women activists arrested before the Kingdom removed the ban on women driving in the country. Saudi Arabia and Crown Prince Mohammed bin Salman has faced international censure after the future monarch was accused of ordering the brutal murder of prominent Saudi journalist Jamal Khashoggi in Istanbul. Intelligence reports from Turkey and the U.S. say the order for the killing of Khashoggi came from none other than the Crown Prince himself.